Brad has been coaching with Inside Edge Hockey since its opening year in 2003. Over the past decade, he has worked with introductory level hockey programs, minor hockey associations, high school hockey academies, and junior hockey teams. Aside from working with Inside Edge, he has coached several teams for the Burnaby Winter Club. Brad grew up playing minor hockey and Jr hockey in BC. After Jr hockey, his love for the game led him to coaching. Brad’s teams have won the Team Achievement Award, have been Regular Season League Champions, and they’ve been in the Final Four Playoff Championships from PCAHA. He has also coached three Peewee teams to the BC Hockey Provincial Championships. With Inside Edge, Brad has dedicated many hours to the successful growth of the Jr Steelers Spring Hockey Program. He is also passionate about their learn-to-play hockey programs. Delivering a fun and positive experience on the ice ensures they’re always putting the kids first. 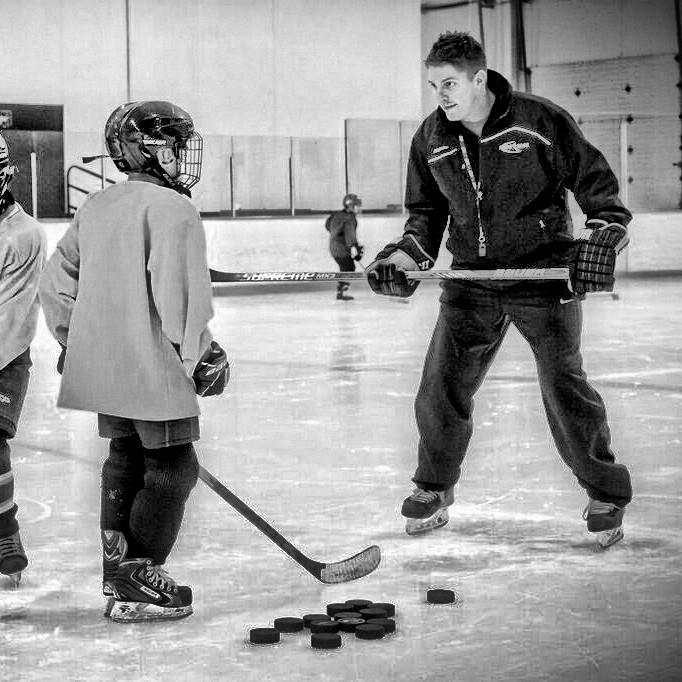 For Brad, the most rewarding aspect of coaching is watching a child hone their skills, gain new confidence, and helping their love for the sport of hockey grow.